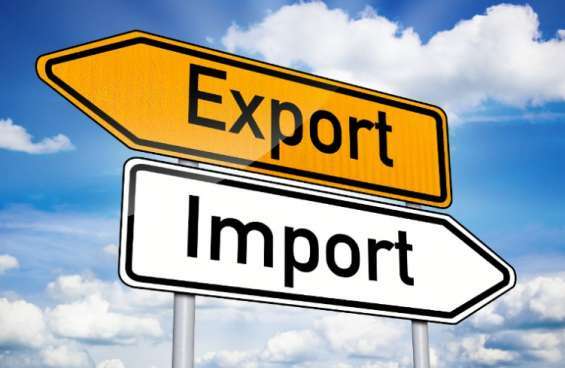 The person who is handling an international trade like import and export business,, he/she must have to acquire the 10 digits of IEC code which is granted by the Director General of Foreign Trade (DGFT) Department under the Ministry of Commerce and Industry for carrying out importer and exporter of goods/products. This code is mandatory for international importer and exporter trading professionals. So, Patson Legal Knowledge Process Pvt Ltd is here to prepare your application, apply in DGFT portal and obtain IEC code certificate in Bangalore and handover it to you within 7 days of working time.